I was going to post about the end of Daylight Savings Time in the United States but found the information confusing. There were various reasons for DST ranging from energy savings to an increase of leisure evening activities as well as driving safety. There are many more, too. My confusion is that if we DST lasts for more than six months, why is Standard Time the standard? In the U.S. DST begins the second weekend in March and lasts until the first weekend in November. So my post for today is about “do”. This entry was posted in Music, NaBloPoMo, Random and tagged music, NaBloPoMo, random thoughts by Patti_is_knittinginflashes. Bookmark the permalink. 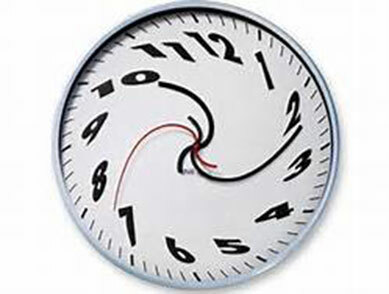 Loved all those “to dos.” I lijke DST the best – glad it lasts longer than standard time. 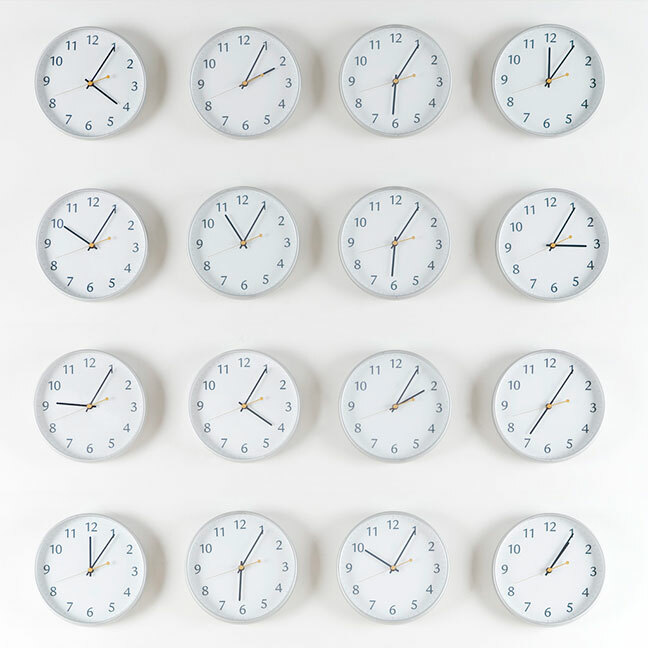 I was just studying that picture of all the clocks and noticed that not one of them is at 5:00. I thought it was always 5:00 somewhere?? ?